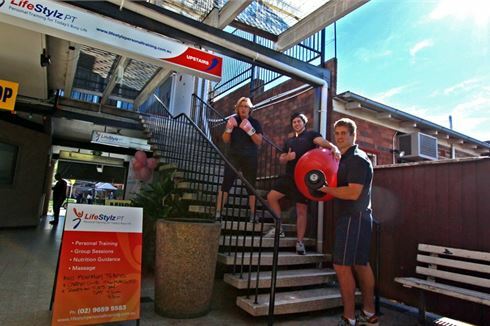 Why Lifestylz Personal Training Castle Hill? At Lifestylz Personal Training Castle Hill, we like to keep it simple. Regular exercise and good nutrition, thrown in with accountability and lots of motivation, will make for a happier healthier you. We believe in being realistic. Our trainers enjoy the good things in life, just like the next person, so we don’t expect you to give up the things you love either. What we will do is work with you, as a team, to create a healthier lifestyle. We do this in a number of ways, but our number one tool is motivation. 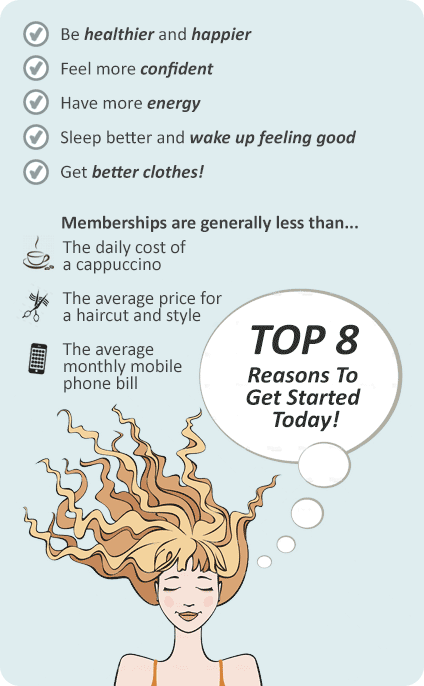 At Lifestylz Personal Training Castle Hill, we try not to complicate things — we know there are a lot of different opinions and options out there! We work with the facts about health and wellbeing, and that’s why we think of ourselves as a healthy lifestyle centre, rather than just a training studio. At Lifestylz PT, we work to a tight schedule. So, you know that when you make an appointment to see us, that’s when you will see us. We are not a gym, so you don’t have to wait to get onto the equipment. All of our Castle Hill personal trainers are fully qualified and are members of Fitness Australia. There are male and female trainers available but we all have one thing in common: to get you motivated! We are not a gym, enjoy our private Castle Hill personal training studio. Limited numbers so we can focus on you. Enjoy the privacy of training in our Castle Hill personal training studio. Don't get lost in the crowd, take part in a Castle Hill group training session. Castle Hill personal trainers will schedule a session in our private training studio. Enjoy our range of cardio including treadmill, cross trainers and cycle bikes. Castle Hill personal trainers will create individual programs to suit your goals. Train with a friend, family member or spouse. Download a Localfitness.com.au pass for your 3 free Castle Hill Personal training sessions and we'll contact you to make an appointment.